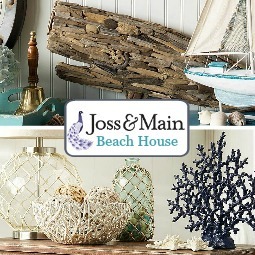 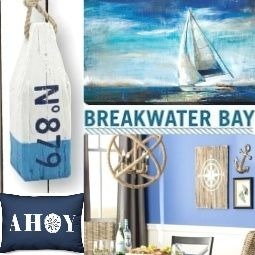 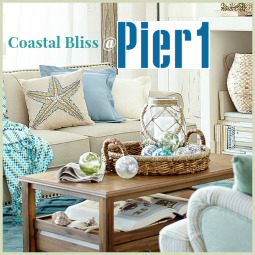 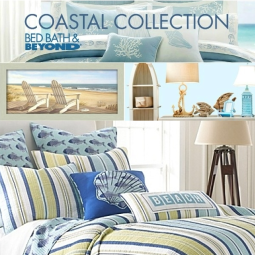 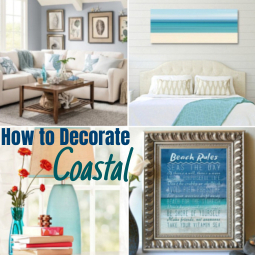 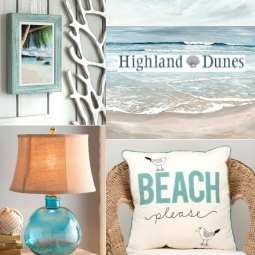 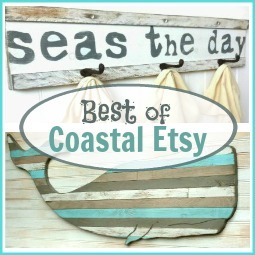 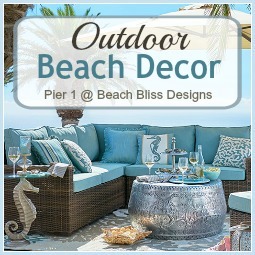 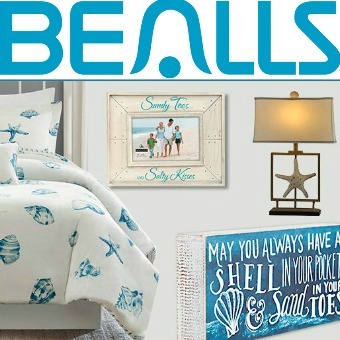 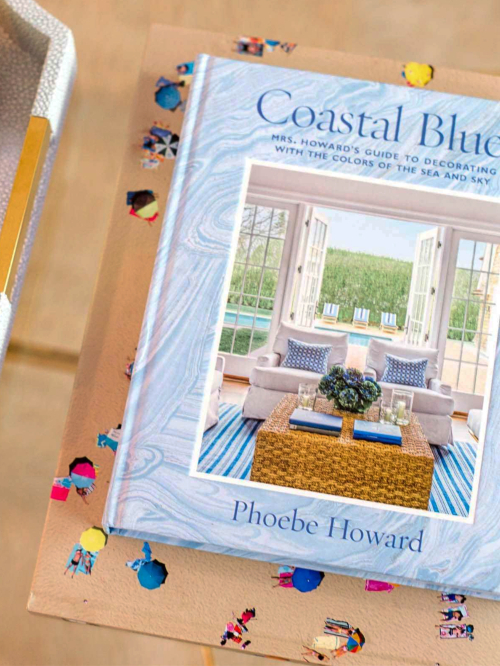 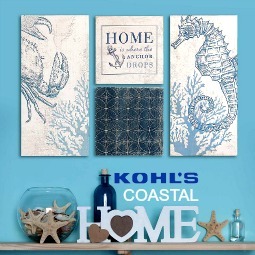 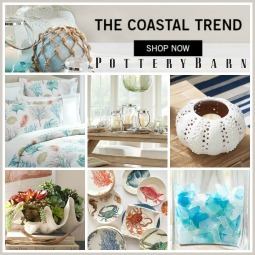 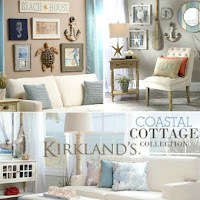 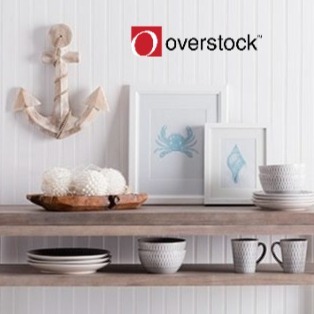 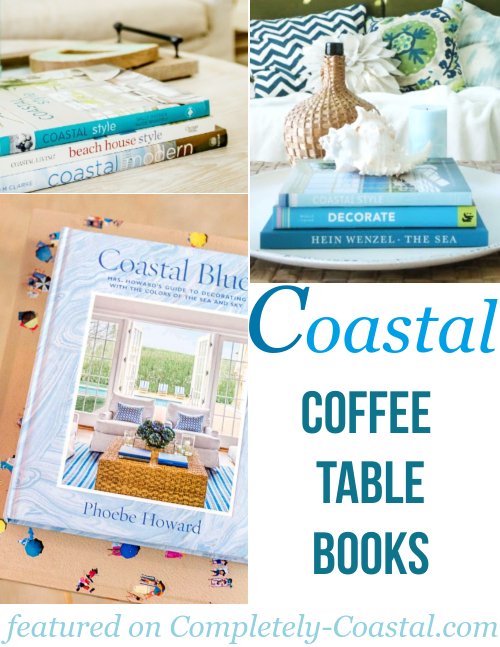 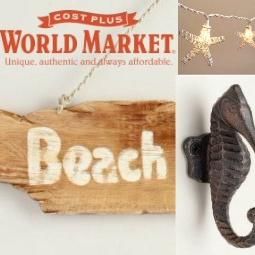 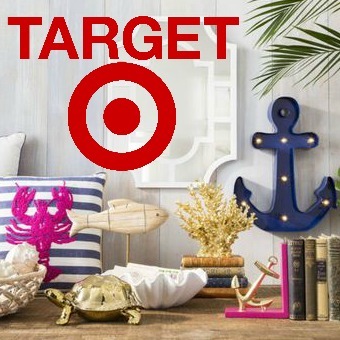 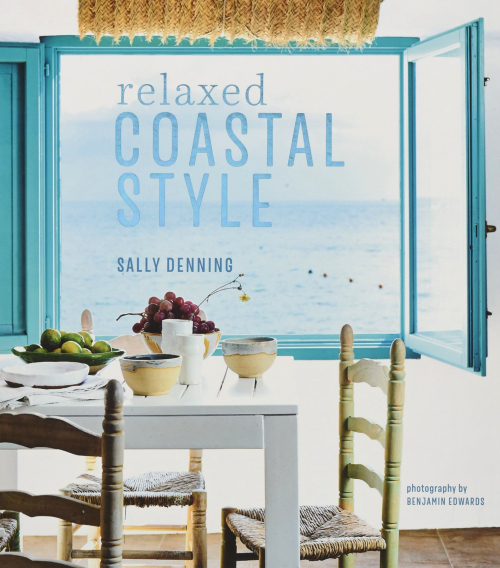 Get a stack of beautiful coastal decor books to style your coffee table. 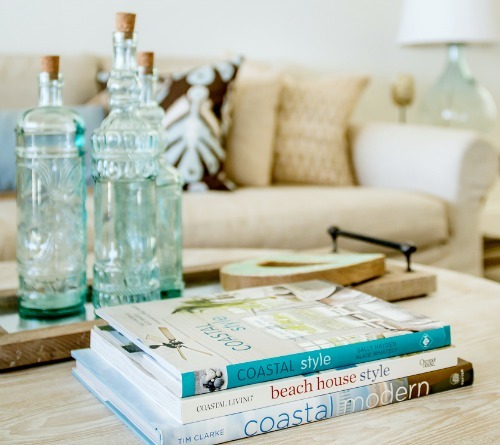 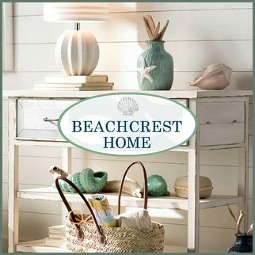 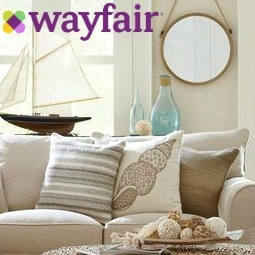 This looks like the perfect stack of coastal decor books to have on the coffee table, seen in this Home. 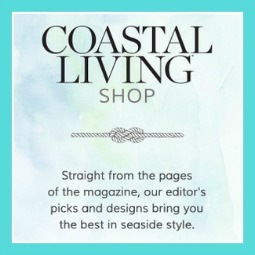 Read up on some reviews as well as turn a few pages.